The water pavement poster sign offers you great flexibility as you have the option to change your graphic message quickly to suit the every competitive world. 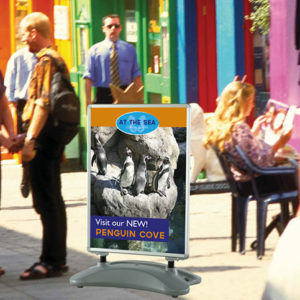 The A2 Poster swing pavement signs is an upgrade to poster pavement switch sign. We also provide poster printing and recommend doing your prints on waterproof material. Get a great impacting cost effective pavement signs that allows you to alternate your graphics and messages quickly with a magnetic pocket. 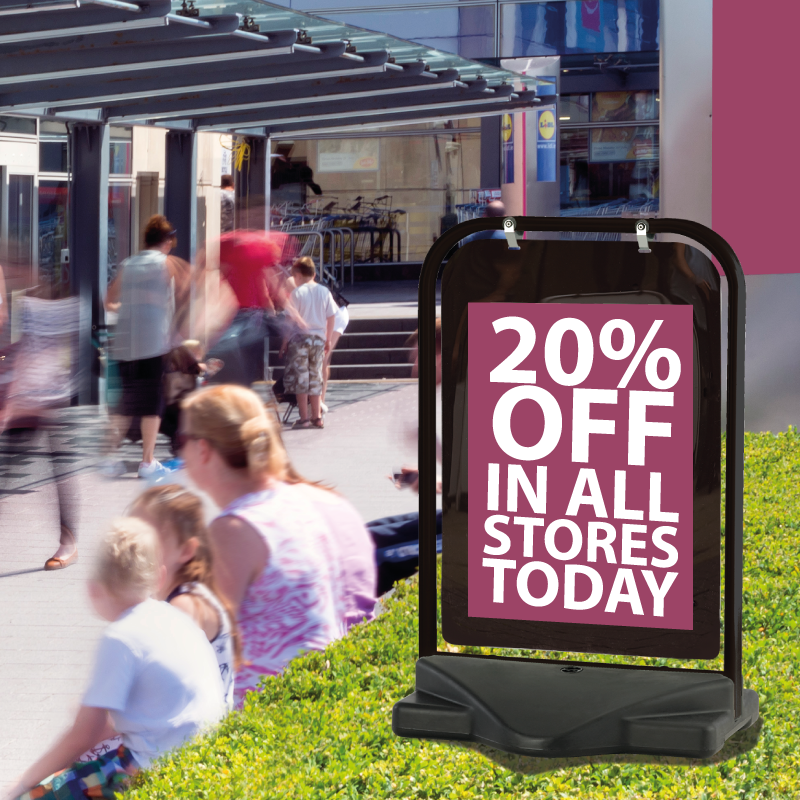 These A2 water pavement poster signs come with three colour options white, grey and black. See below some of the great features that the water pavement poster sign has. 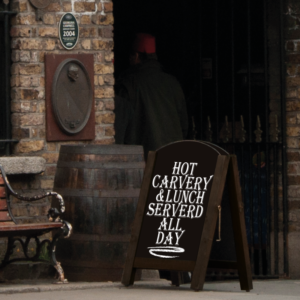 We provide graphic printing of your posters which can be selected when ordering your pavement sign.